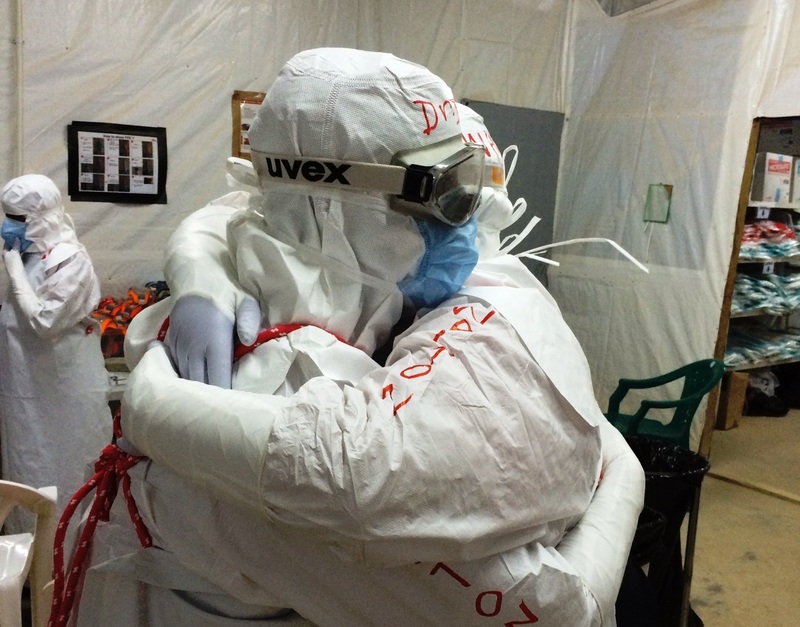 23 March 2015 marked the one year anniversary of day that the World Health Organization declared an Ebola outbreak. The disease has taken the lives of over 10,000 men, women and children in west Africa. At the Department of Health we have had a clear remit from the start – explain the facts about the disease and ensure the public know that we are prepared for any potential cases in the UK. Digital has played a key role in this ongoing reassurance campaign, and the long-term nature of the communications programme has necessitated thinking outside the box when it comes to delivering the same message multiple times. It is very hard to catch Ebola! But how many times can you tell people this before they get bored and ignore you? How can you tap into those people who still don’t believe you and insist on turning up at public buildings in a homemade hazmat suit? We got creative! We tested out a number of different ways of demonstrating the information – utilising insight and feedback we were able to test what worked and what didn’t. And we kept pumping out the messaging. We constantly adapted our style and our format to make sure our messaging worked – moving away from talking head videos to short, snappy quotes and more focus on scientists delivering the more complicated messages. We utilised a variety of tactics - we hosted a chat with WeNurses (the uber-dynamic behemoth nursing twitter community) with almost 100 contributors and 660 tweets in a single hour - it was a whirlwind of engagement and discussion that provided insight to the needs of the nurses and assisted us in learning how best to tailor our comms. We didn’t rely on Twitter alone – you’re never going to reach all your audiences through only one medium, and we shared our content with NHS England, Choices and Public Health England as well as our stakeholder group including professional associations and media to push the messaging as wide as possible. I’d like to say it’s worked! There are still some groups who are more fearful than others, there is still some confusion over how the disease is transmitted…but public opinion polls have shown the UK public is much less concerned about the risk of Ebola and much more confident in the Government's response to the outbreak than the USA*. 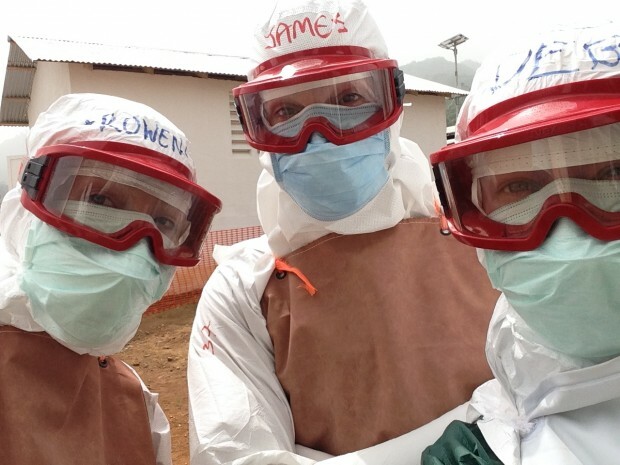 The great untapped resource of our communications campaign has been the NHS volunteers themselves who have travelled tirelessly to Sierra Leone over the past six months. Our focus group testing showed the level of public interest in the experiences of healthcare workers on the front-line and our question was – how can we get our volunteers voices heard? We created a video for volunteers using the animated video creator Moovly to show our thanks for their hard work at Christmas - this generated a swathe of positive messages from the public for our NHS Volunteers using the hashtag #NHSVolunteers. This was a great demonstration of the public feeling towards the volunteers and confirmed that they were our biggest asset in terms of delivering clear and consistent messaging. #NHSVolunteers Merry Xmas all,you're doing a top job and epitomising the real Xmas spirit! To make the most of the volunteers, we decided to utilise the blogging portfolio platform exposure.co which allows for a much more visually appealing and fluid reading style than gov.uk might have allowed. 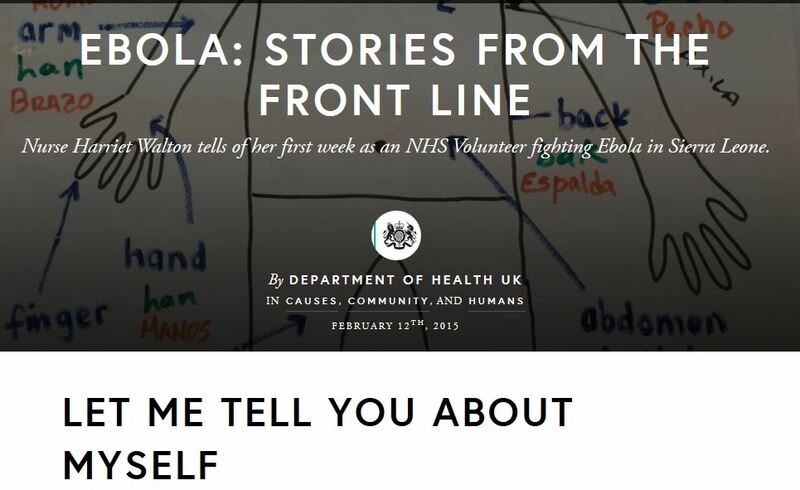 Making our blogs highly visual brought the experiences of our NHS volunteers to life. We have had an amazing response from the Exposure community with over 10,000 views of our blog so far, and 70% of those visits coming from inside Exposure itself. There is a moment when the blogs taken on a life of their own - we have had a large number of visitors to the blogs via Facebook - showing people must be sharing the content out within their own networks - which is brilliant news for us as we are tapping into audiences we could never have reached directly ourselves. 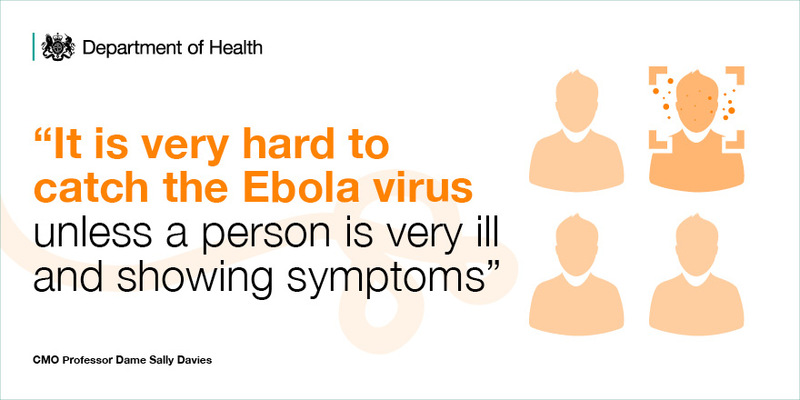 The programme of engagement is ongoing – and will keep going at a much reduced level where necessary even over purdah, to keep the public reassured that the risk of Ebola to the UK is low. But we have started looking back to see what lessons we can learn from our programme of engagement - the key conclusion? People responded best to content that created a reaction and touched them on a personal level. Whether a graphic image of someone throwing up (we spent a while deliberating over a particular vector of vomit!) to get across the fact that Ebola is not an airborne virus or a tale of a young orphaned girl frightened and alone in an Ebola treatment centre touching the hearts of our volunteers and the staff in the office – this is the content that received the greatest response. The question is – how can we make sure to use this insight in future campaigns in a way that isn't flippant or reactionary? Health is an emotive subject and we need to encourage debate and engagement - there are many lessons we can learn from our ongoing communications around Ebola. Thought piece: is it time for post-policy government? Thank you for this excellent blog. Did you know that 4.8 million older people in the UK have never used a computer? I have just handed over the Age UK Digital Champion baton, and know how important it is that we overcome digital exclusion among the older population. Perhaps charities working with older people could help get the message out? Best wishes. Thank you for your comments - digital inclusion for the older population (all people really!) 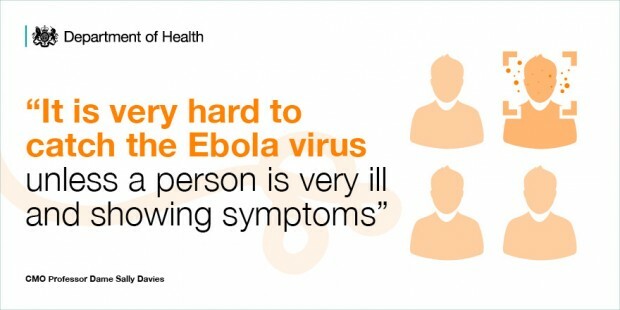 is of course very important, and in terms of Ebola we have used a range of co-ordinated online and offline communication to spread our messaging. Working with charities is a fab idea, and definitely something I will keep in mind.